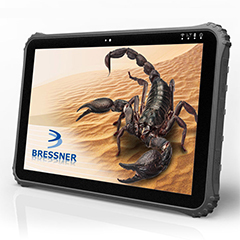 BRESSNER’s Scorpion 6.0” is another Industrial handheld Android Tablet typically developed for everyday use by the production and warehouse management uses, rail, aviation and maritime navigation officials, and other similar areas. 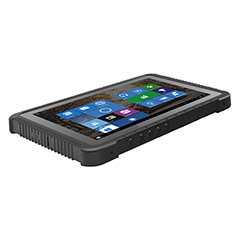 The Scorpion 6.0” Tablet is equipped with high- performance processor, and its rugged construction makes the tablet most suitable for the various industrial purposes. 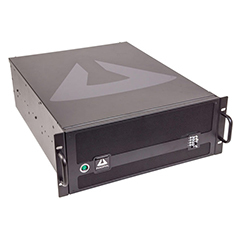 Equipped with Qualcomm MSM8909 Quad-Core Cortex-A7 or Intel Z8300 processor. 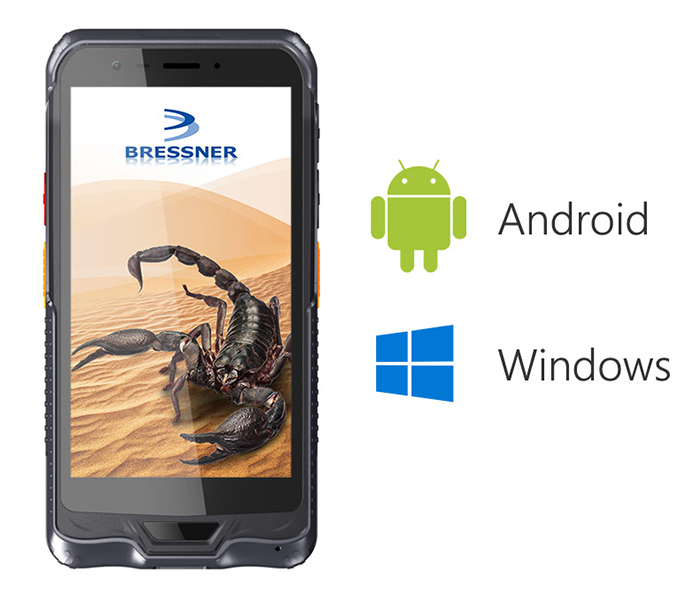 6.0 inch display with a resolution of 1280 x 720 pixels. 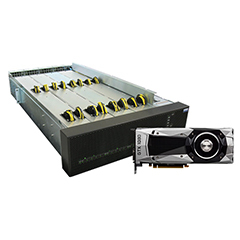 Run on Operating Systems like Windows 10 or Android 5.1. Integrated 8.0 megapixels back camera and 2.0 megapixel front camera captures the best quality images, videos and documents. 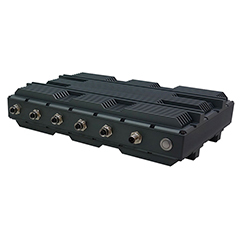 Product Dimension: 160 x 83 x 24.5 mm, and Weight 360g.